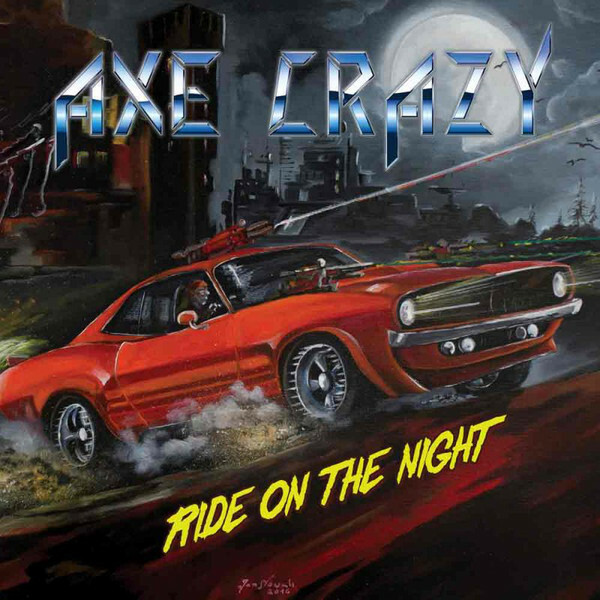 AXE CRAZY was formed in 2010 in Poland. Named after the classic song of NWoBHM legends, JAGUAR, AXE CRAZY deliver traditional heavy metal influenced by bands like IRON MAIDEN, JUDAS PRIEST, DIO. In 2014 the band released its debut EP "Angry Machines" on CD format. Two years later, the EP was released also on vinyl and now the band joined No Remorse Records!